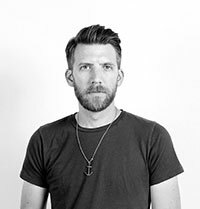 TypeEd spoke with Hankins about how The Honest Company implements training and use of typography in house. 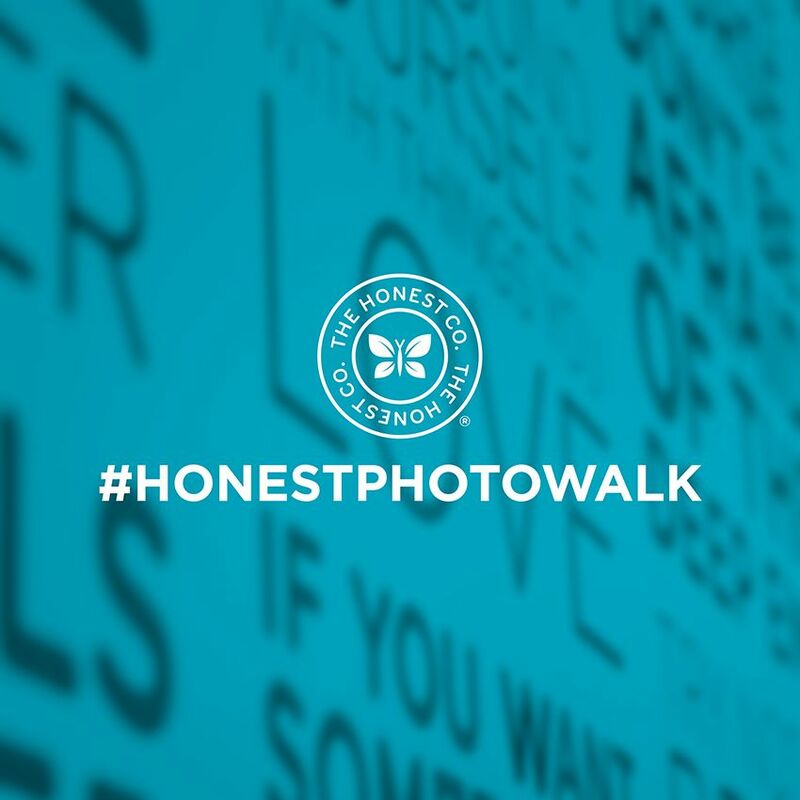 At The Honest Company, the design team handles all the visuals for the company. "Whether it's the product and package design, website, e-mails, blog, retail displays, shipping boxes—the list goes on—it goes through our team," says Hankins. "We try to keep all of our work within a bright and clean aesthetic. We're an eco-friendly company, but we try to stay away from the boring greens and browns usually associated with that type of brand. Or if we do happen to work within that palette we do our best to elevate the design to be something more aspirational than bland." "Since I didn't go to design school, I have no rigid rules that I work with or impart when it comes to typography. It sounds incredibly cliche, but we go with what feels right in the context of the design," he says. "The intent behind the goal of the design is what drives it, so the type choices we make need to reflect that." One of Hankins' favorite typographical pieces at Honest is what they call the Honest Pattern. It was designed to be a fun reveal upon the first opening of the Honest Company shipping boxes. It speaks to everything that goes into the brand when they create products and packaging. "We used the rounded version of Gotham Bold to give it a softer, more playful feel and I think we accomplished that and more. All you have to do is look at our social network feeds to see how many kids absolutely love playing in the boxes," says Hankins. Hankins keeps the team inspired through different creative exercises. "I think experimenting with work not necessarily tied to any sort of company style guide is an important part of growing as a designer," he says. One active project the team has right now is working on a typographical poster based on a quote that inspires them. "My personal quote is 'Keep trying. Without trying, there's no failure. Without failure, there's no learning.' Of course, my first attempt at illustrating the quote was a complete failure. I think it was a self-fulfilling prophecy." "I love photography. It's a huge creative outlet for me personally so I've also recently organized a monthly company photowalk," says Hankins. "We're armed with our cameras or smartphones and we photograph our surroundings based on a theme. Our first walk's theme was geometric shapes and our most recent was shadows. It's open to anyone in the company that wants to join in. Getting outside and away from our desks for a couple hours out of the day to look at the world in a different way always helps with getting creatively recharged." "We tend to stick to a pretty firm brand guideline for most of our products. We've only recently started playing with adding additional typefaces to our brand family to give the team some variety when it comes to approaching new designs," he says. "The core type combination on most of our visuals is a mix of the workhorse Gotham family mixed with Archer. We also use some playful scripts, like Wendy, across some of our web and retail pieces. Our adult-focused line of products uses the lighter weights of Archer mixed with Univers Condensed." "The lighter the font, the heavier the luxury, no? That’s always worked out well for me at least." Consistency is key. Everyone needs to be on the same page when it comes to the story you’re trying to tell as a brand. Keep it simple. Keep it beautiful. Design with knowledge. Know the customer and what they like, but still give them the unexpected—a real reason to be excited about the design. "Don’t design for designers. Design for people."